Spark joy in your lifestyle with this Hawaiian Head Turner! 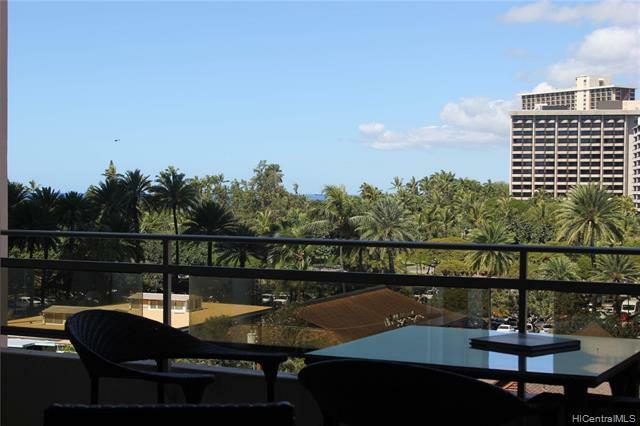 Its 5 minutes to Waikiki Beach and 3 minutes to Outrigger Reef Swimming Pool, Waikiki Beachwalk or Ft Derussy Beachpark. Pamper yourself with this chic, modern 2 bedroom 1 bath Condotel furnished in Granite, Stainless, Travertine, High ceilings and Crown Moldings. It sleeps 6 and features a full kitchen, 2 queen beds and 1 sofa sleeper, Wifi, Flat Screen TV and Split-Air Conditioning. It has a Wall to wall sliding glass door, Sheer curtains and Black out drapes that open to a massive Lanai with expansive Ocean View toward weekly fireworks shows. 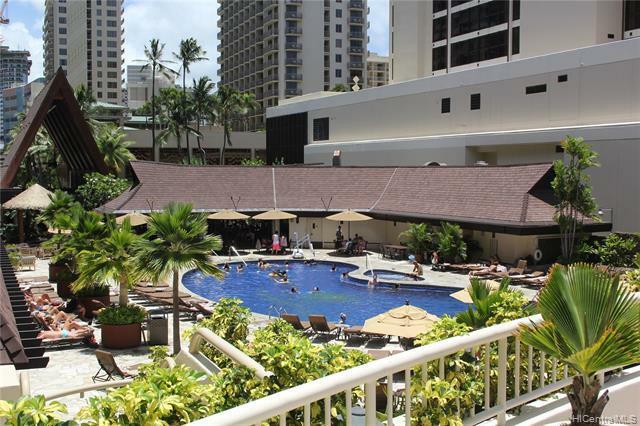 Outrigger Rental Managed units enjoy access to the Outrigger Reef Pool. 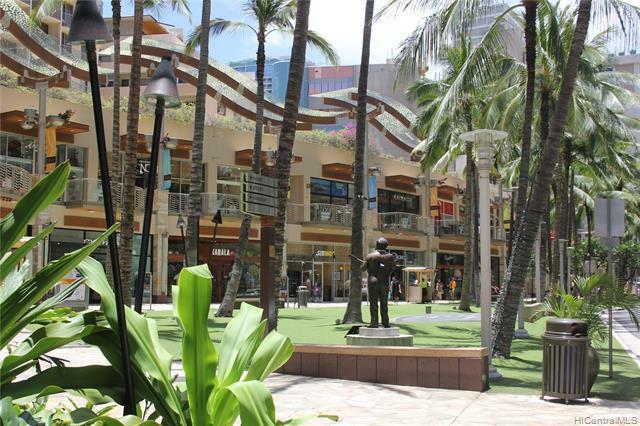 In-Building restaurants and stores include: Tonkatsu Ginza Bairin, Arancino on Beachwalk and ABC. Zoned Hotel-Resort this unit can be rented short term, long term or owner occupied. Own it today ! 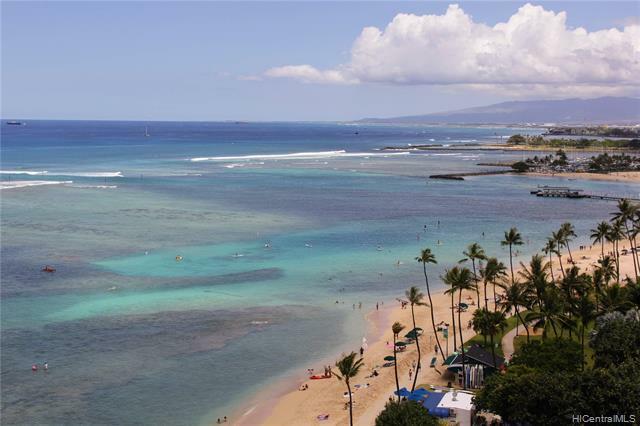 Listings provided courtesy of Hawaii Home + Commercial Llc.